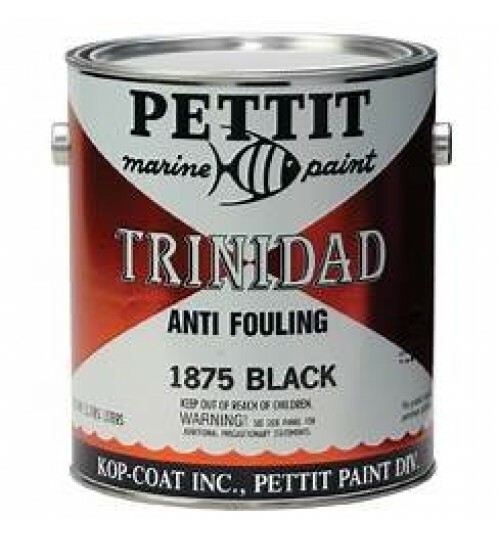 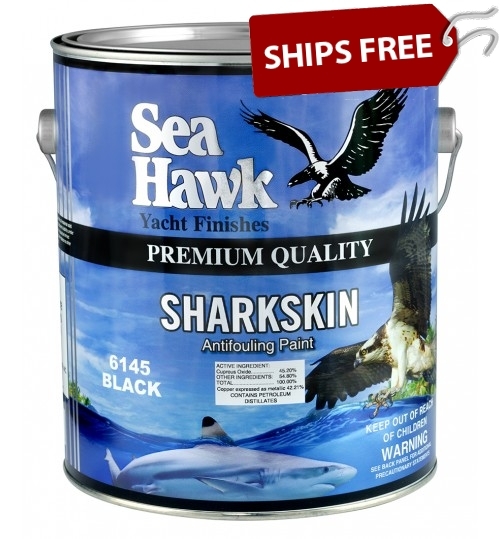 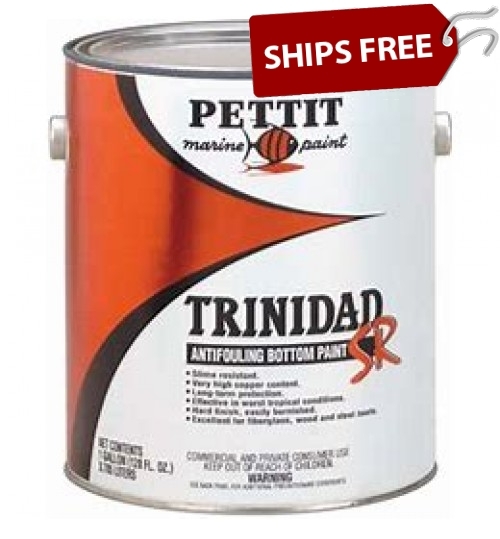 Boat Bottom Paints that are a Hard Modified Marine Epoxy Paint that Does Not Wear Off Over Time. 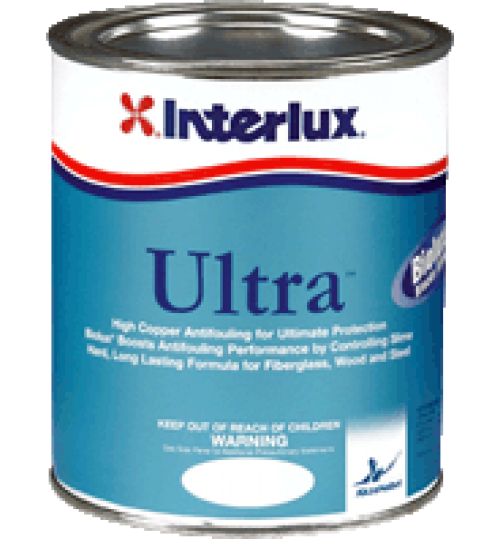 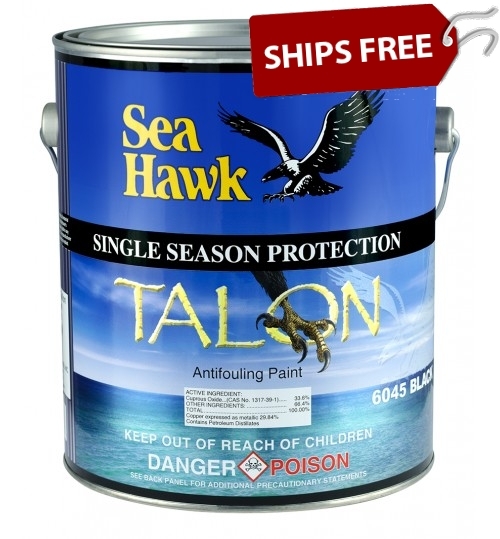 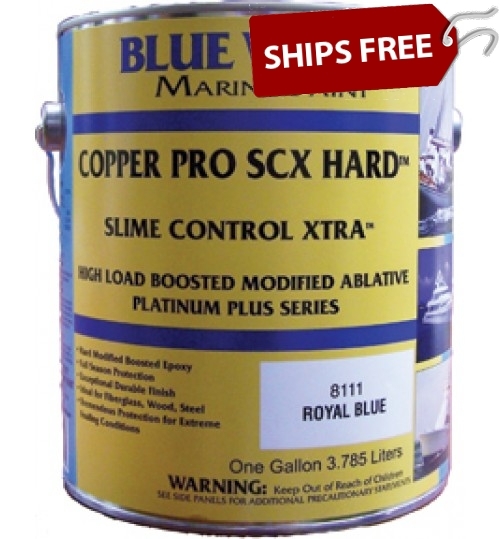 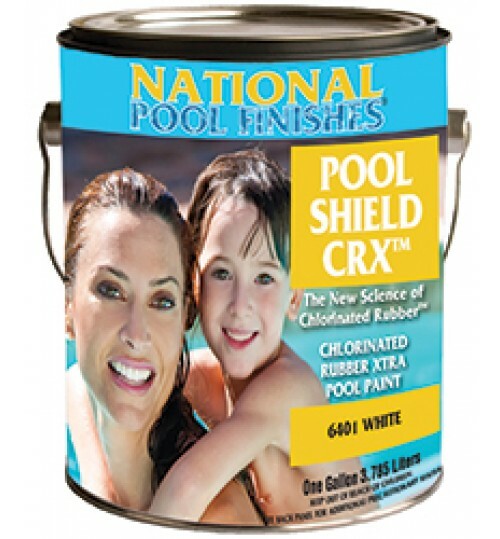 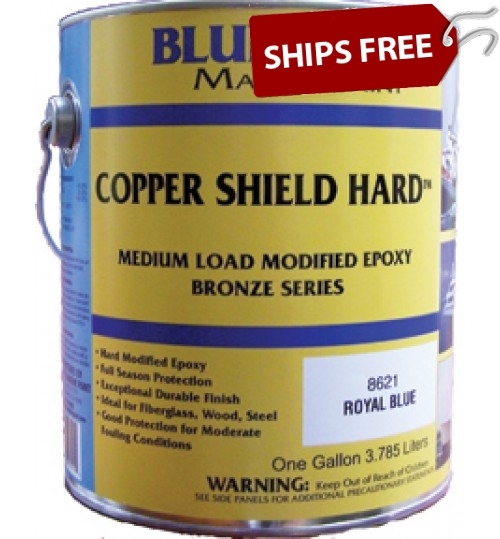 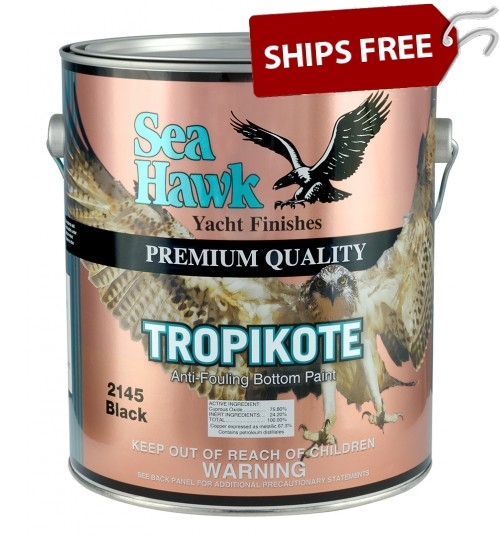 Typically These Marine Epoxy Paints Have Higher Concentrations of Copper. 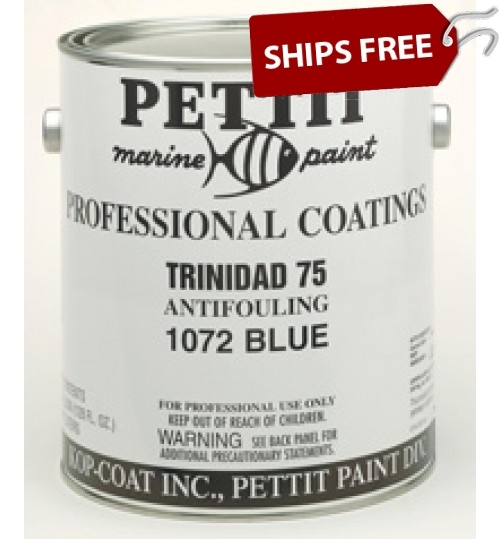 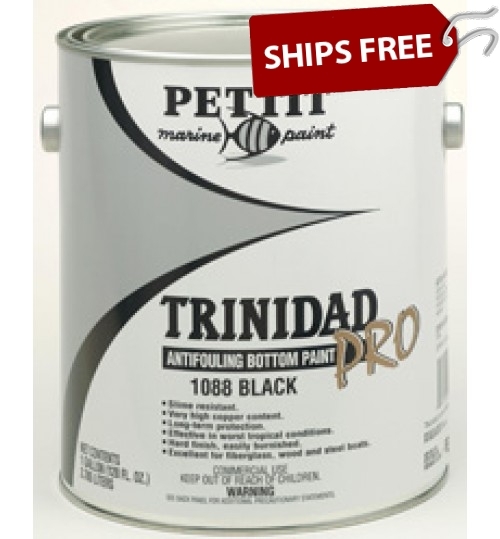 These Hard Bottom Boat Paints last!